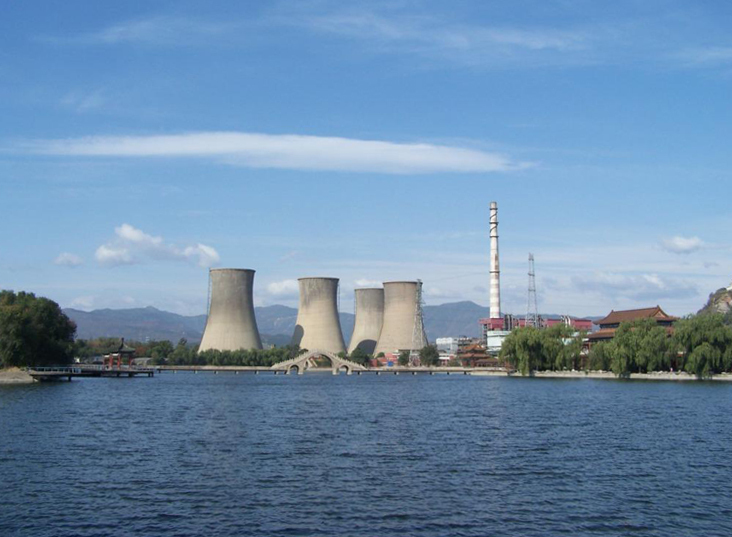 Beijing’s poor air quality is a well-documented phenomenon, yet what is often not considered is the fact is that the municipality has taken steps in recent years to deindustrialize and move its polluting factories outside the city to neighboring provinces (mainly Hebei Province). Unfortunately the closure of factories doesn’t seem to have done much to abate Beijing’s air quality problems as an increasing number of private automobiles continue to clog the city’s roads. That being said, Beijing did try its best to at least keep its air clean for the two weeks of the Summer Olympics back in 2008. 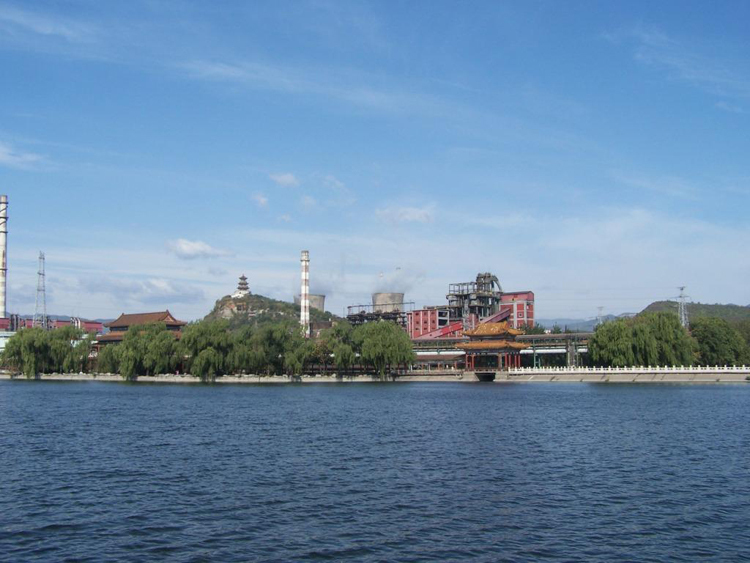 One of the most high-profile examples of this effort was the permanent closure of the China National Steel Factory in western Beijing- one of the largest steel mills in the country. My friend and Beijing resident Daniel Garst, an American writer, recently had the opportunity to visit the decommissioned factory and take some nice shots of the slowly decaying complex. 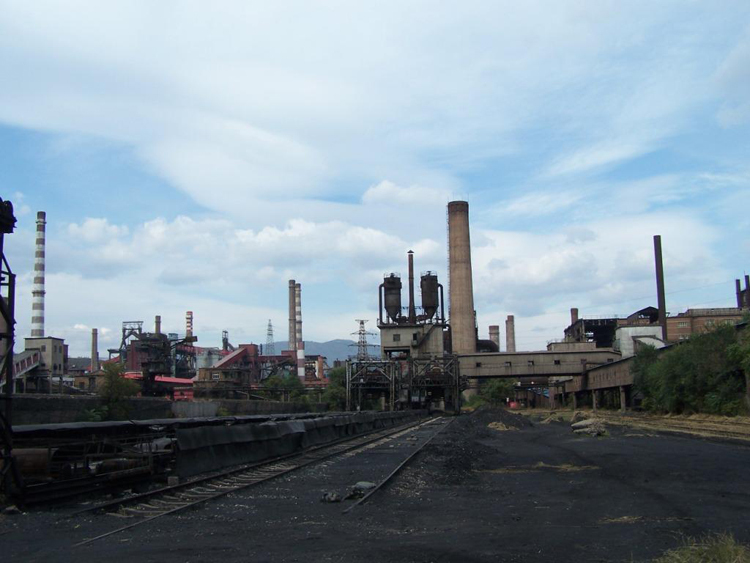 As the future remains uncertain for the former steel factory, it presently serves as a reminder of Beijing’s industrial past and is a prime location for shooting photography and filming commercials. Perhaps the factory will be reused in the future as a commercial/entertainment district as developers take advantage of the ‘industrial chic’ aesthetic to redevelop other decommissioned factories around the country. For now, please enjoy the following images of the abandoned complex.